This year I did many of the posts before, leaving about a third to do during the challenge. And some of my posts were written by the other two authors of my newest book, my guest bloggers – poets Jan Dean and Michaela Morgan. I found this year very hard. Having one list to refer to and go down to find blogs to visit was SO much easier – particularly as when you have read them, the links changed colour, so you could track your progress and make sure you didn’t revisit if you didn’t want to. Yes – some people wimped out, yes, some people were just there to advertise, but it was still much easier. When the links were dead it was quick enough to just go on to the next blog. One list, one page to go to, what bliss. I cannot post on many blogger blogs. This meant I was entirely shut out of posting my links on the proper A-Z Challenge page, as it is one of the ones I can’t comment on. So I posted on TheBlogChatter and on the A-Z Facebook page. This meant posting in two places every morning – my blog was posted at one minute past midnight as usual, but of course I didn’t always want to stay up that late, so then the post was linked much later than normal the next morning. Very irritating. And time consuming, as the pages required different methods. I suspect the same problems cropped up on the official page as I found – there were far fewer blogs than normal taking part, so finding only WordPress blogs which I could be sure to post on was hard work. Not only that, my memory is not brilliant and I found it hard remembering which I had posted on and seen and which I hadn’t. I had far fewer visitors to my blog than in the past, partly because of this problem and partly because there just weren’t as many people taking part. I’ve been doing it since 2012, seven years, and really this is not a better way on the part of the consumer – although obviously the organisers will have found it less onerous. I suspect it won’t be any better next year unless some way of having a sign up as in the past is used. I suggest one page for each country. US, UK, India/Asia. Either that or broad subjects – Mixed, Cookery, Poetry, Novel/Author, Religious/Spiritual, and Health. Dividing makes any task easier and seem easier. And the organisers would be able to choose the group they were most interested in to go and see – an incentive if ever I heard of one. If it’s like this next year I would be very sad, but I’d have to say – not again. Hello to everyone who visited me and who I visited, lots of interesting blogs to read as usual, congratulations to everyone who finished, and thank you organisers, thank you BlogChatter, thank you the admins of the FB page, and thanks in particular John, for visiting! 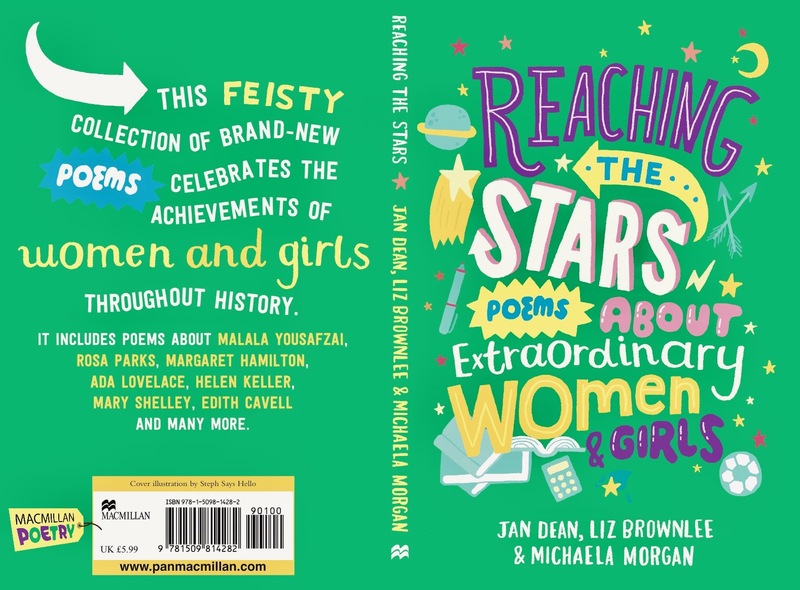 If you have enjoyed reading my posts this year, and you’d like to read about more extraordinary women, why not buy the book Reaching the Stars, Poems about Extraordinary Women and Girls, by me, Jan Dean and Michaela Morgan, pub. Macmillan – link below, press on little book! Recently nominated by North Somerset Teachers Book Awards! I enjoyed your A to Z even when I fell behind. I didn’t mind the new style even though I often forgot to post myself on the blog. Let’s see if this can be tweaked. Thank you, Birgit! i don’t see how this can be tweaked. The problem with blogger and WordPress not working together is not solvable by the A-Z team and is an ongoing issue between Google and WordPress. It could only be solved by having two separate A-Z blogs one on each forum and and the Blogger people might never visit the other platform and vice versa. unless everyone has to post in both places if they can. (I wouldn’t be able to post on the Blogger site). The issue of having to post your blog every day in 3 different places is also not going to be resolved. It needs completely thinking about over again or going back to the original format. We are of one mind, it seems, Liz. I like the idea of three lists, although stumbling across international sites by accident is great fun, and has encouraged me to follow more blogs from Asia. Yes, the Asian blogs are wonderful, I’ve thoroughly enjoyed reading day to day details of such different but similar lives! I didn’t post on the fb or the main site this year. I can comment on both types of blogs – wordpress and blogger, because I’ve had blogs on both platforms and use whichever handle works. I wonder what next year will bring as far as participation and setup. So do I! Hello, Kristin, sorry it took me a while to reply to you. I also have aBlogger blog simply put in place to be able to comment, but it hasn’t worked! I enjoyed your posts and apologise for not commenting on them all! Yours was the only A-Z I visited, and your comments here reinforce my decision not to enter again. Other people didn’t find it as hard as me, Liz – if you have a blogger blog, as you do, you may find it easier. I just find the whole thing hard work, and don’t really want it made harder! As always, nice to see you again. (Actually, I follow you all year…) I liked this year’s theme quite a bit. It was kind of a surprise that you didn’t do animals this year, but a pleasant one. Hi, John, sorry it took a while to answer, I was away last weekend and it’s taken me a while to recover and make up time! 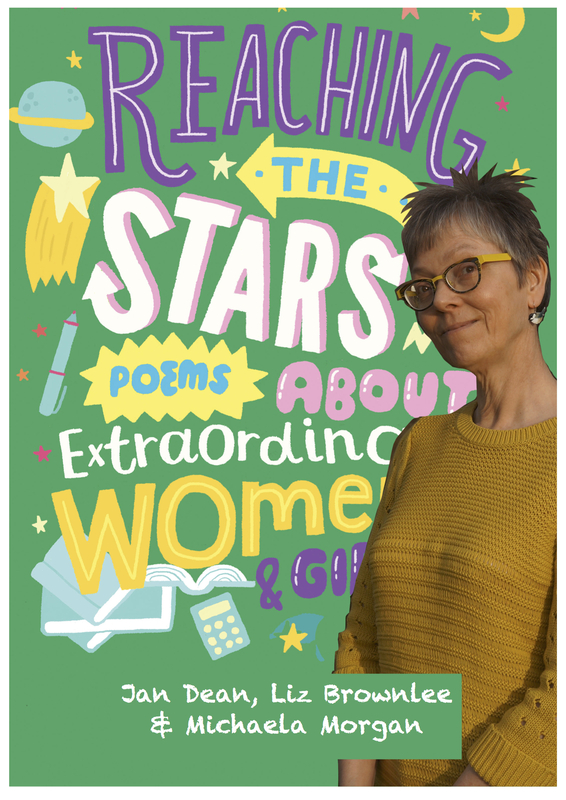 It was quite s surprise to me, too, but I fancied the challenge and also it chimed well with the new book – and it was a chance to show I can write about other things, as well! I pop in on you, too throughout the year. I like your blog. It’s interesting to read your take on how the Challenge played out. I decided not to participate this year not only because I knew I was going to be busy this April but also because I didn’t like the sound of the new format. If it remains in this format I won’t join in again either. On a positive note – I very much enjoyed your posts that I did manage to read, Liz. Thank you so much Susan. I may take part again especially if I have another book out as after all it’s a great way to advertise it and it also makes me do a whole load of posts for the blog which can’t be bad! But I am thinking of ways to do a month and NOT be part of the challenge – set up a new one on WordPress perhaps that is easier to manage. Thank you for the link, fortyandfantastique.wordpress.com, I am very honoured to be one of your mentioned blogs! A to Z 2017 – Laissez-moi réfléchir… #atozchallenge | Forty, c'est Fantastique !